When new McDonald’s CEO Steve Easterbrook said he would unveil turnaround plans for the sagging fast food giant on May 4, some people were expecting more than just a decision reorganize the company’s international business and sell off a bunch of company-owned stores to franchisees. But that seems to be the whole takeaway from this morning’s big announcement by Easterbrook, which turned out to be standard sort of streamlining and cost-cutting that any huge, global company could benefit from, but some say is lacking in any vision for how to change McDonald’s image, menu, or appeal to the franchisees that control most of the McDonald’s stores. In fact, franchisees already own some 81% of all the McDonald’s restaurants in the world. But under Easterbrook’s plan, McDonald’s corporate would refranchise around 3,500 company-owned stores to put them in the hands of franchisees. The goal is to reduce the corporate ownership of McDonald’s restaurants to only 10% worldwide. While that’s good in the short term for McDonald’s bottom line, letting the company continue to make money off of these locations without having to pay for their operation, it doesn’t do anything to deal with the recent complaints from franchisees. In a recent survey of franchise owners in the U.S., a number of them complained about the company’s allegedly self-defeating efforts to draw customers in. “They talk menu reduction to help our people, simplify our menu for customers, but add products to help sales and it does not work,” wrote one franchisee in that survey. Another owner said that “McDonald’s management does not know what it wants to be,” testing a slower, more customized sandwich option while simultaneously pushing the get-em-in-get-em-out bargain foods the chain is known for. In recent weeks, McDonald’s has announced certain menu changes intended to save restaurants the costs of offering too many items that don’t sell well. Nine menu items have been cut already this year. The controversial TasteCrafted test program (originally known as Create Your Taste), which allows customers to custom-order their sandwiches and includes new ingredients, has apparently been successful enough for McDonald’s to continue rolling it out. 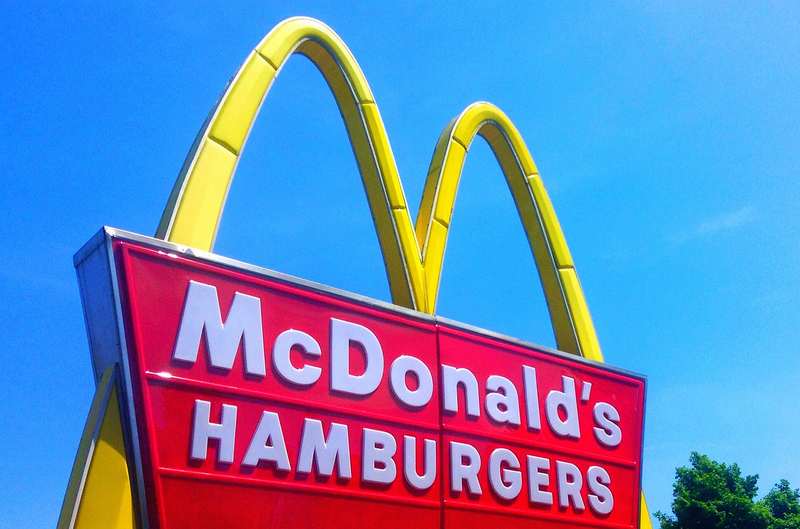 However, franchisees’ concerns about the higher costs and longer wait times recently led McDonald’s to simplify the program by including fewer options. It’s not just franchisees who are likely to be let down by today’s lukewarm turnaround plan. Analysts say that investors were expecting something more radical from the new CEO.